Sales Team students gain real-world sales experience by competing in sales competitions both in-house and across the country providing the students an opportunity to showcase their talents with potential employers. Complex role play scenarios encourage students to develop essential sales skills and business acumen while interacting with business professionals from a variety of industries. 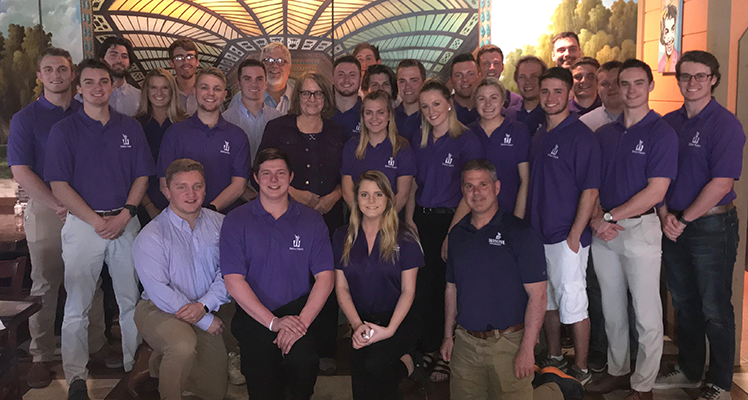 The Winona State University Sales team competes nationally in several sales competitions.